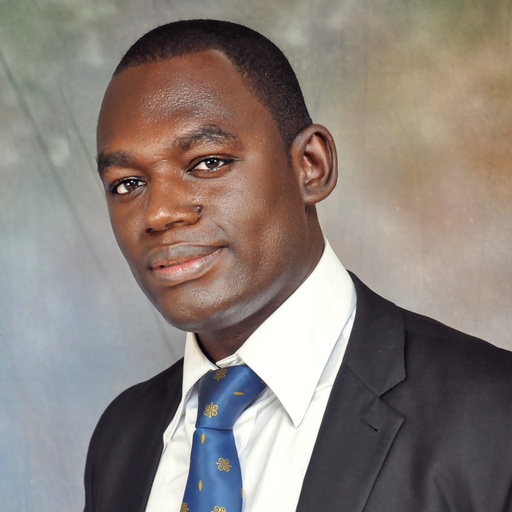 Frank E.A Hayford is a 37 year old Ghanaian, a Registered Dietician, a Lecturer and a researcher with the Department of Nutrition and Dietetics, School of Biomedical and Allied Health Sciences, College of health Sciences, University of Ghana. He has been involved in Nutrition and Dietetics education since 2007, with a strong interest in Clinical / Public Health Nutrition, Maternal and infant Nutrition, Nutritional Epidemiology as well as Nutrition in sports. He consults as a dietician at the University of Ghana Hospital and also involved in research across his area of interest currently. He has undertaken numerous post-graduate certificate short courses both home and abroad with institutions like the University of Ghana, Potsdam University and German institute for human Nutrition both in Germany, North-west University and Vaal University of technology both in South Africa and Daramittra Sustainable Institute in India. He has been part of the organization of local and international conferences, seminars and workshops such the African Nutritional epidemiological conferences (ANEC), the African Nutritional Leadership Program (ANLP) among others. He has attended and presented in various scientific conferences across the globe since 2002 and also published articles in both local and international journals and news papers. He is also involved in an international nutrition/dietetic internship programme in a rural town in Ghana called Asesewa as a preceptor. He is currently the Vice President of the Ghana Dietetic Association and in addition, voluntarily works as the Acting professional affairs administrator for the African Nutrition Society, promoting the nutrition agenda in Africa since 2012. He is an alumni of ANLP, 2015 and currently a PhD candidate at the North West University, Potchefstroom, in South Africa. He is conducting a research in the area of n-3 PUFA and Tuberculosis. He loves to watch football and movies at his leisure times.